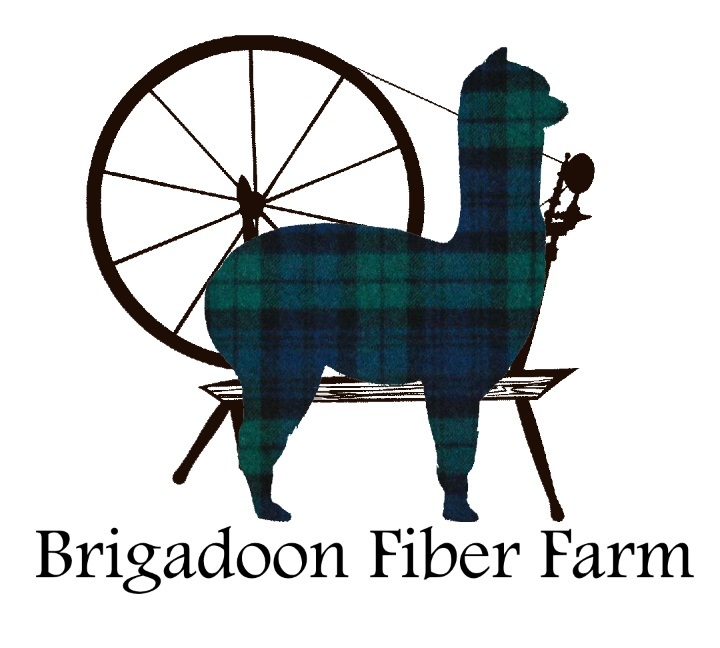 Bringing Fine Alpaca Fibers, Yarns and More, to You! Get together with your current WIP and a cup or tea or glass of wine. Chat and get away from work, those dishes and kiddos. Relax with other crafters and get a few more rows finished on that never ending project.